By now, you have already known why having a strong website is important for your business. Just one glance at your site, prospects can decide whether or not they should work with you. Or website is simply a place where people are able to find you online. The thing is hiring a good web design company can be a horror story, time-consuming task. And if you don’t make a right choice, you can end up wasting lots of money for a site you don’t like. 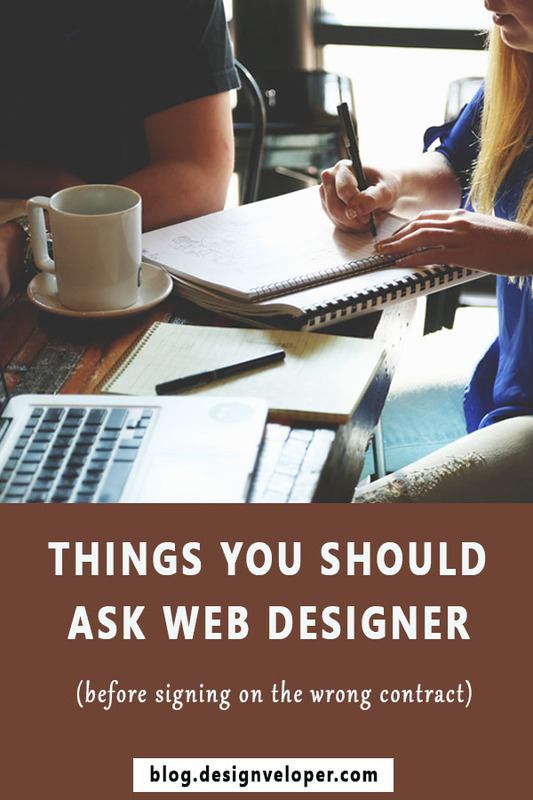 If you’re at that phase, no matter which direction you choose to go, it’s best to consider asking any potential web designers these below questions during your first meeting with them. 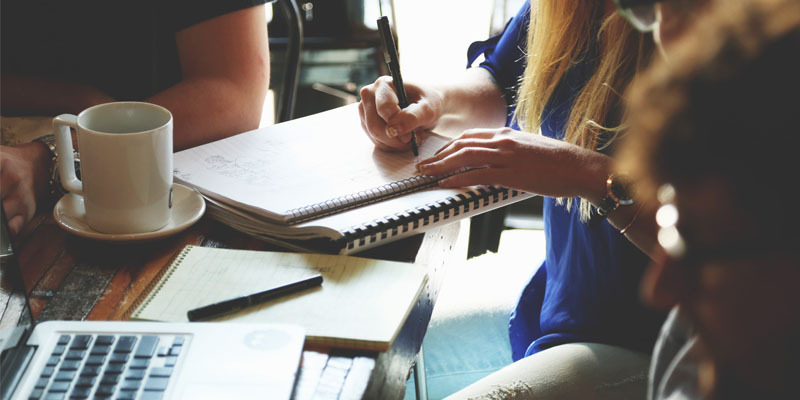 It’s not only to help you better evaluate your proposals and potential designers, but also to wrap your head around websites and deepen your understanding of what’s best for you and your business. Question #1: Can I see example of your work? Just like hiring a new employee, choosing a web design agency takes requesting a portfolio of their sites they have built so far. It’s not just for evaluating them, also for you to make sure whether you like the design style of these sites or not. Because if you don’t, but you decide to work with them anyway, chances are that you’re not going like how your new website looks. You also want to note the performance of the sites, whether their sites are easy to navigate, if the contact info is just RIGHT-THERE. Or could the “About Us” page sell their stories? How quickly does these sites load? 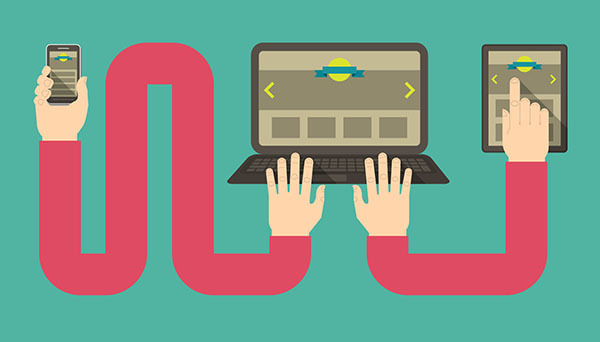 Question #2: Are my new website responsive? How many time do I have to remind you of the importance of mobile-friendly sites? Yes, there is no doubt that mobile internet use overtakes desktop internet use these days, my friend. Being aware of that fact, your job is to make sure your visitors can get around your new site easily on your smartphone, tablets, etc. I know even though you don’t mention about mobile-friendly websites, most design agencies nowadays still offer you a responsive one. But, remember to check whether you need to pay extra for that service or not. Question #3: Do you build site with SEO in mind? This is one of the most important questions you must ask. If you don’t want your visitor to find out your site, then you don’t need to care about this issue. Just kidding! Who doesn’t want that? A good web designer will have your page designed with SEO in mind to bring to your site as much relevant traffic as possible without even paying for advertising (perhaps at an additional cost). Question #4: Do you custom design websites or use pre-made templates? Web design agencies usually offer both options to meet customers’ expectations. Deciding whether you need a website template or a custom one for your business may be based on your time, budget and value. Related: What’s Wrong With Using Website Templates? Do you want a unique website or just a simple one that can save money? Let’s image a bigger picture and really think about where you want your business to stand in the next couple of years. Discuss your website needs and ask for a price comparison of the two before making your decision. Question #5: How do you price your services? Every companies has their different pricing structure, so what you should ask is whether it’s a flat project price or hourly rate is used. The most important thing is that you have to know exactly what you’re paying for. Asking for an detailed list of deliverables included in the price is the only way to get clear about how much your website’s actually going to cost you. Question #6: What do you charge if I need to make revisions to my site? To avoid looking outdated and old-fashioned, your site needs to be updated regularly. Change is inevitable. 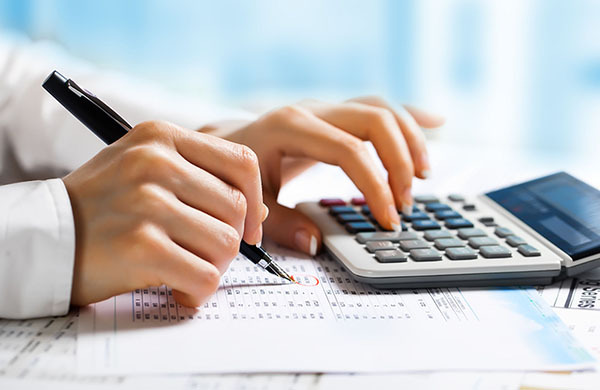 You need to make sure that changes won’t require liquidating your savings. Making a deal with the web design agency how much they charge for a refresh. Question #7: Will I own my website when it’s finished? Funny thing is that even though you pay hundreds of dollars for a website, you still don’t own it at the end. Therefor, be sure to ask if you own the domain name (registered in your name, not the web design agency’s), website design and hosting account (registered in your name, not the design agency’s). Also find out if you will receive all source files for your site and access to your hosting account, backend administration platform and server. These above questions is just some crucial ones of tons of questions you need to ask to make sure your website benefits your business needs. So, feel free to add other problems you think we must make them clear before signing a service agreement in the comment box.